In 1940, 28-year-old Jack Elworthy left New Zealand to fight in Europe. He would not return for seven years. This is the story of his remarkable war. 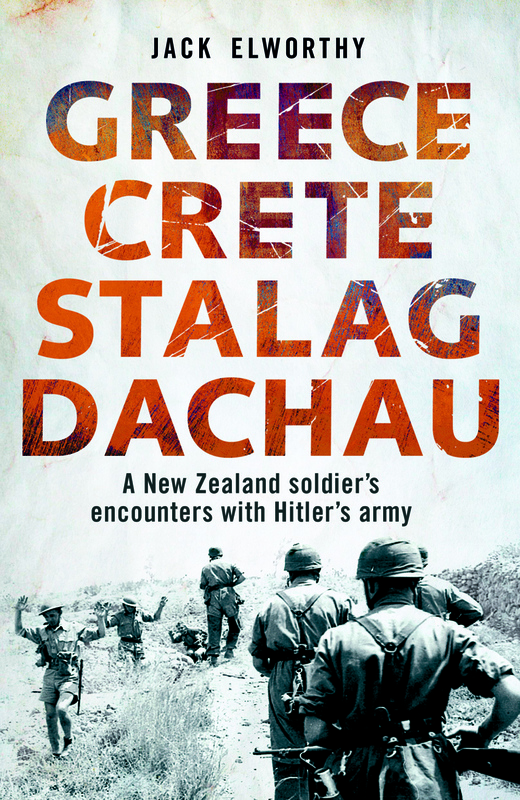 On mainland Greece, he got away just as the Nazis rolled in. On Crete he was captured and escaped, only to be recaptured when the Allies abandoned the island. In Germany he endured four years in POW camps, including notorious Stalag VIIIB. Freed by American forces in March 1945, he talked his way into the US Army’s 45th (Thunderbird) Division as it made its way to Munich – birthplace of the Nazi Party – and the liberation of Dachau concentration camp. His daring feats were not yet over. Back in Britain awaiting repatriation, he became determined to return to devastated Europe, and succeeded – to the disbelief of MI5. This unflinchingly honest and unforgettable story takes you into the heart of the human experience of war, where there is heartbreak, fear, frustration and few heroes.